The Under Pant offers a jean look to our line of technical pants with its adjusted contours, denim-style pockets, and a shoelace belt. 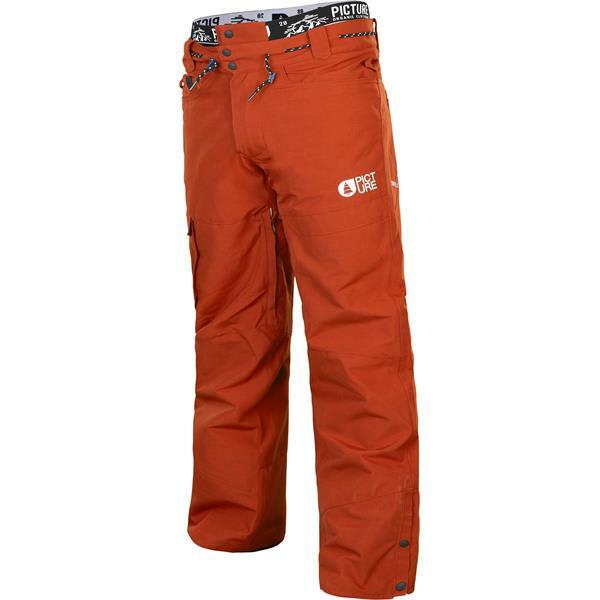 But don't lose sight of all of the technical features in this pant's design: a DRYPLAY 10K/10K PFC-free membrane for functional waterproof-breathability, lined pockets, inner leg vents, and critically-taped seams. The jacket-pant interface, with 3 attachment points, adds to the adjustable powder skirt to provide full protection all day long. The always-practical I-Fit System allows you to roll up your cuffs after a great day on snow, and the flat cargo pocket provides quick access to all your accessories.